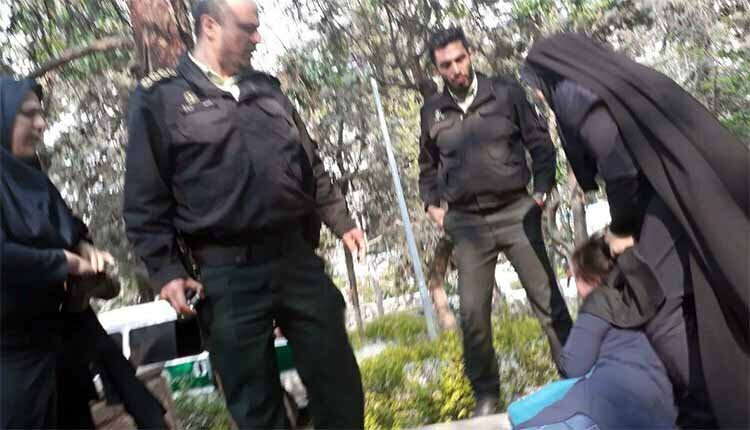 A report published in summer by the research center of the regime’s parliament indicated that some 70% of Iranian women do not believe in the compulsory dress-code, namely the head-to-toe black veil or Chador, imposed by the regime. They are among the “improperly veiled” and protest the compulsory veil. As the center puts it, more than 85% of the “improperly veiled” do not believe in the value of Chador and do not approve of government intervention to control this issue. The research indicated that young educated women residing in large cities and metropolises, have the strongest resistance against the compulsory veil. In a statement released on November 23, the NCRI Women’s Committee has called for action by the international community to hold the Iranian regime accountable for its state-sponsored and institutionalized violence against women in Iran.